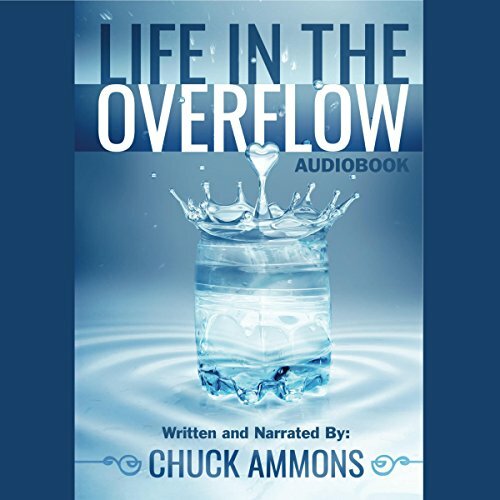 Showing results by author "Chuck Ammons"
Discover the wonder of a life with God you can't contain. The pages of scripture are full of ordinary people who walked with God as he poured himself out through them to a world in need. What if God never changed? What if he is still speaking to us and longing to work miraculously through us? What if it isn't a matter of more training or effort but simply receiving and releasing everything he already purchased? Life in the Overflow invites you to know God intimately as your Daddy in a way that spills out of you naturally.